W3Schools web tutorial are very helpful for noobs to learn XHTML, CSS, XML, HTML, browser scripting java script vbscript DHTML WML Script, server scripting PHP, ASP, SQL, Dot NET etc. This website provides basicinformations to a lot of web related programming languages.When you don't have the internet connection you can browse w3schools website easily with this offline version. 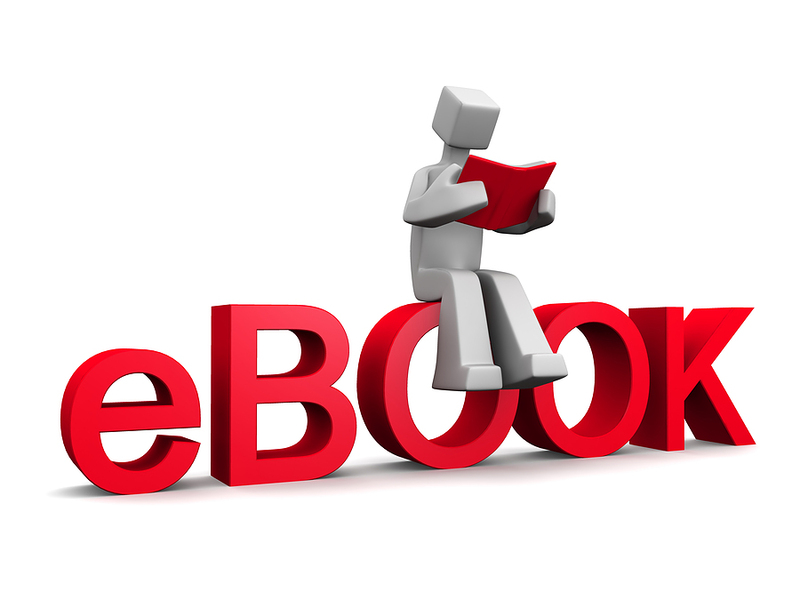 Download w3schools offline version files by clicking on download button below. Use 7zip or Winrar to extract W3schools Offline Version files anywhere on your computer,lets say XYZ folder on your desktop. Open XYZ folder and then Open w3schools offline version folder. Scroll down below, you will see a default.htm file. Click it to open & browse w3schools.com offline versions. Click To Download W3schools Offline Version files. A First Course in Differential Equations 9th Edition(by Dennis.G.Zill). A First Course in Differential Equations 9th Edition_Solutions(by Dennis.G.Zill). Database Management Systems 3rd edition(by Raghu Ramakrishnan & JohannesGehrke). Database Systems Design, Implementation, and Management (9th Ed)(by CARLOS CORONEL,STEVEN MORRIS & PETER ROB). Digital Design 4th Edition(by M. MORRIS MANO & MICHAEL D. CILETTI). PROGRAMMING LOGIC AND DESIGN(by Joyce Farrell). 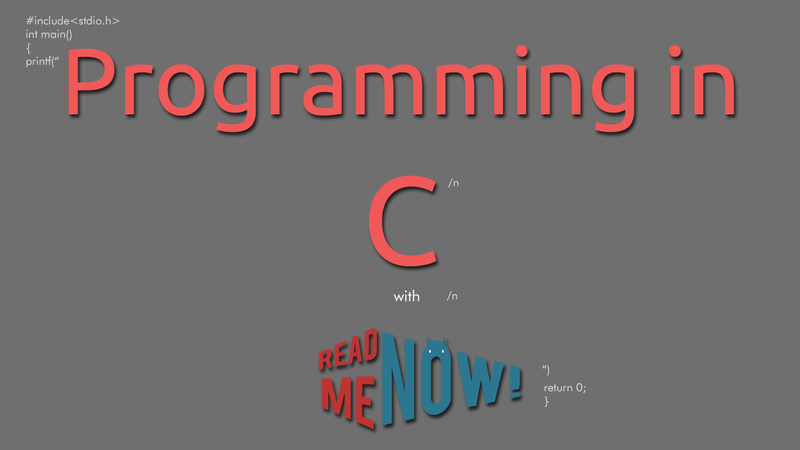 Object Oriented Programming with C++(by E.Balguruswamy). 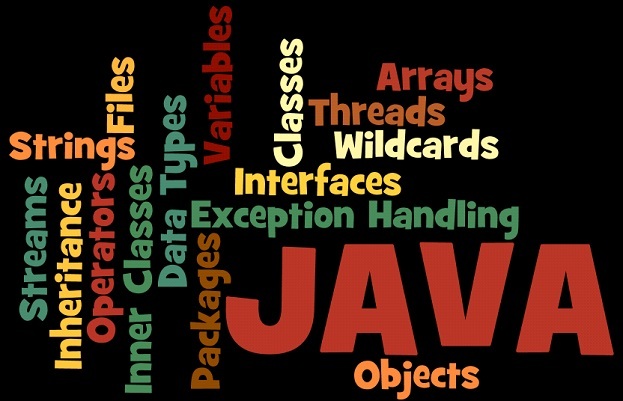 Object Oriented Programming using C++(by Joyce Farrel). C++ How To Program(by Dietel Prentice Hall). Object-Oriented Programming in C++,Fourth Edition(by Robert Lafore). A first look of C++-4th Edition(by Gary Bronson). C++ by Dissection(by Addison Wesley). C++ Standard Library, The A Tutorial and Reference(by Addison Wesley). C++ Templates, The Complete Guide(by Addison Wesley). Efficient C++ Programming Techniques(by Addison Wesley). 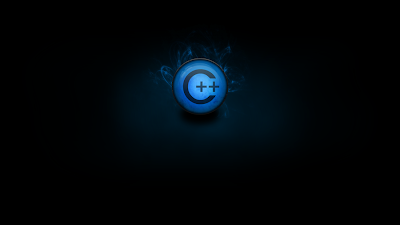 Essential C++ (by Addison Wesley). How To Run Successful(by Addison Wesley). 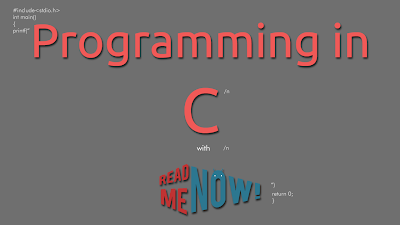 C Programming Coding and Methods. C Programming Medium Level Tut. Let Us C (byYashwant Kanetkar). The ANSI C Programming Language(by Herbert Schildt).